Since 2001, The Unauthorized Rolling Stones have brought the excitement, energy, and all the hits of a live Rolling Stones show to stages across the country. 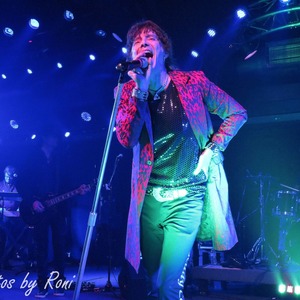 Recognized as the leading Rolling Stones tribute band in the world; quoted again and again from many die hard Rolling Stones fans The Unauthorized Rolling Stones are better than the real thing. A must see Beatles and Stones show, like none other.